are available by request. Call for details. 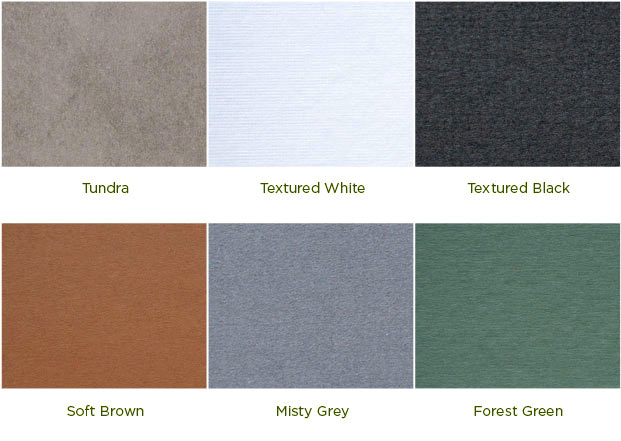 Six Earth-Tone Acid-Free Matte Choices Available. All matted prints mounted on acid-free foam core. Note: Most print sizes can also be done on canvas (call for details/pricing). Odd sizes and special requests accepted. All prints come with 1/8″ – 1/4″ border. Allow 3-4 weeks for delivery. For help with your order, Please call Gene directly at (205) 616-7353. After you submit your contact and print information, please submit your payment through PayPal below. Thank You!